I first looked into fostering after deciding I needed a change of career. I’d always enjoyed being around children, and after raising two daughters of my own fostering became something which I was passionate about pursuing. I contacted TACT, who provided help and advice to me from the very beginning and made me feel confident to continue the progression towards becoming a foster carer. After going through the assessment process which delved deep into all aspects of mine and my families lives, I finally became an approved foster carer in 2017. I currently care for a group of two siblings, aged 7 and 15. They’ve been with me twice now – the first time for 6 months, before they returned to their mother’s care for 9 weeks. After things broke down, they returned to me and have been with me ever since. My favourite thing about fostering is going out and doing fun activities with the young people and being able to teach them new things. Although it’s a 24/7 role, you don’t get the same type of stress which comes with previous jobs I’ve worked in. It’s nice to be able devote all my time and attention between the young people I care for and my own family, allowing me to be a full-time mum and carer. My own daughter also lives with us, so my time is divided between her and my foster children. I did have some reservations when first looking in to fostering, relating to the impact it would have on my daughter – the impact of having teenagers in the house gave me particular concern. However, TACT have made it clear that we are never under any obligation to take a placement if we decide its not the best fit for us, and between myself and TACT we put high importance on matching to make sure the placement will be beneficial for me, my daughter and the young people I’m caring for. 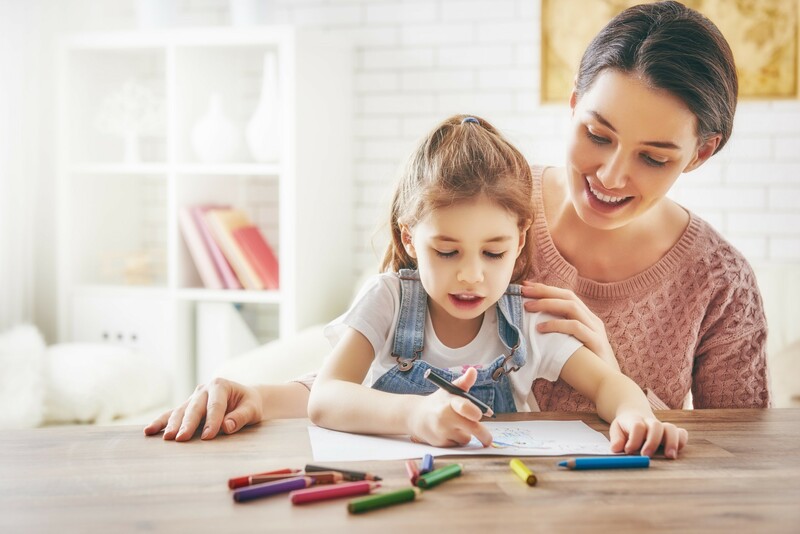 Overall, my daughter has enjoyed her experience of growing up in a fostering household and although it is sometimes difficult for her sharing mummy, I think the experience has made her more caring and understanding of the world around her. The training and support that I’ve experienced so far has been very good and has allowed me to become a better carer with each course I’ve taken part in. I think this passes down to be beneficial to the children I care for, as does their experience of growing up in a household like mine with my daughter. They’ve been able to see what it’s like to live in a positive, loving household where they are helped and encouraged. They’ve witnessed routines and social norms and experienced an organised rather than a chaotic life, learning about what is expected of them and what is acceptable. While fostering has at times been challenging while I’ve got used to managing 4 people’s lives rather than just mine and my daughters, I think overall the positive change I’m bringing about to these young people who have had a difficult start in life makes it all worth it. I’d encourage anyone who has reservations about fostering due to having their birth children in the household to go for it – the matching process between your family and the young people is important, but once its made well your children and the foster children can have such a positive effect on one another.